It says Bantam on the headstock, and it has serial number as follows: S4082624 the last one is scrached, he's 5 string, but it's not XB500 coz of the pickups used, they re different, they re jazz type, and theres also Washburn wrote on them, it also has switch, XB500 does not have it. I've tried find any part of it in Washburn catalogs, but i've failed. Your bass was made in Korea in 1996. It is an XB500. There were variations in the pickups used. all show the other version. 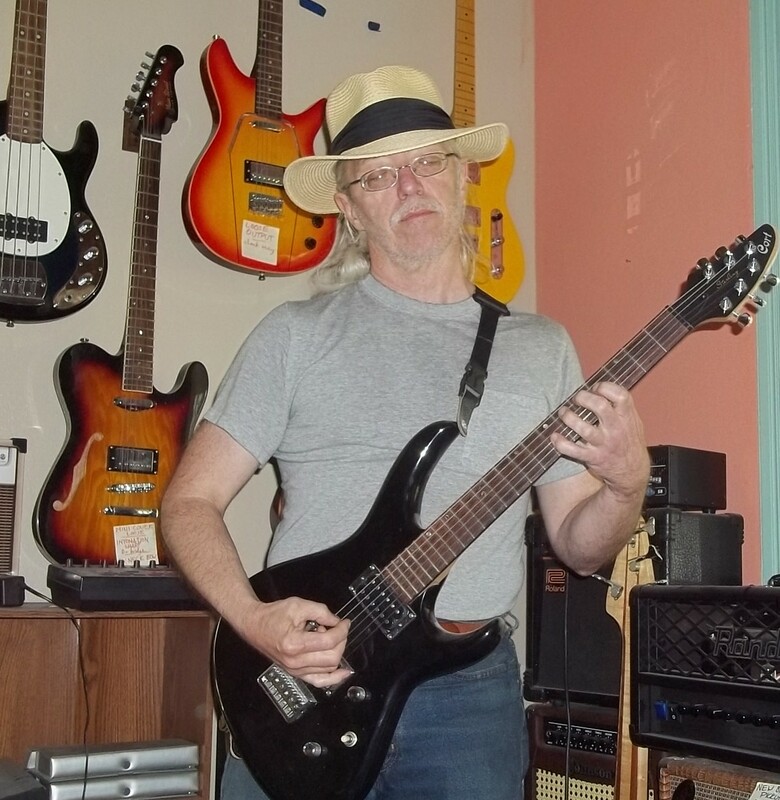 Welcome to the Washburn forum, I have the 6-string version XB-600 with black flame top.. Jazz type pickups, also made in Korea.. I have XB-400 natural matte (butterscotch), XB-500 black, XB-600 black flame top, and RB2000 black.. All are made in Korea.. I posted the information I gathered about each bass I own and it's in the Bantam section.. Enjoy that bass. My XB-500 (1996) has soapbars & active circuitry. Plays beautifully, like my three XB-400s. All of them the "four knobs, no switch" config, & the "S" (Samick) prefix. Hey, psp742 -- looks like WE'RE "XB experts" too! !